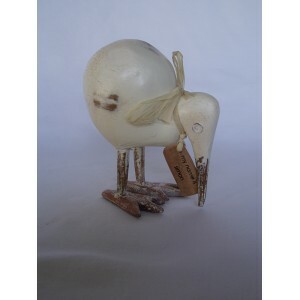 Rustic hand carved Pukeko with a distressed paint finish. 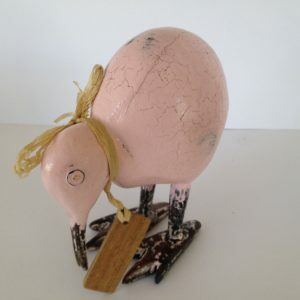 Comes dressed in red band gumboots and has its own name tag. 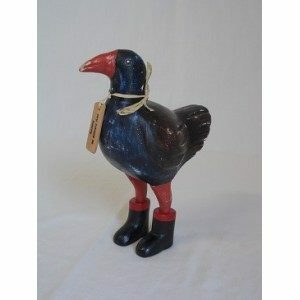 This Pukeko loves their Red Band Gumboots or Wellies, ready for any weather. 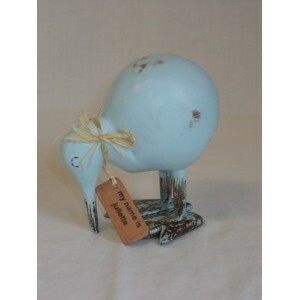 Rustic hand carved Pukeko with a distressed paint finish.